Africa is inhabited by populations that show high levels of genetic diversity compared to most other continental populations today and it is thought to be the ancestral home of modern humans. African populations have the largest number of population specific autosomal, X-chromosomal and mitochondrial DNA haplotypes with non-African populations having only a subset of the genetic diversity present in Africa . Estimates of FST (the classic measure of population subdivision) from mitochondrial DNA are much higher in Africa than other populations, as summarized by Tishkoff et al . In addition, analyses from studies based on autosomal SNPs, STRPs or Alu elements show higher FST values for African populations [2–4]. Recent studies of world populations based on large genomic data also reported significant population structure among the African groups [5, 6]. However, given the cultural and linguistic diversity of African populations (with over 2000 distinct ethnic groups and languages), these studies have typically included only a handful of African populations indicating that most African populations have not been studied. As previously noted, most existing genetic data on African populations have come from a few countries that are relatively economically developed and/or with key research or medical centers . Availability of more genetic data from sub Saharan Africa will clearly be useful in our understanding of population structure, demographic history and the efforts to map disease-causing genes. 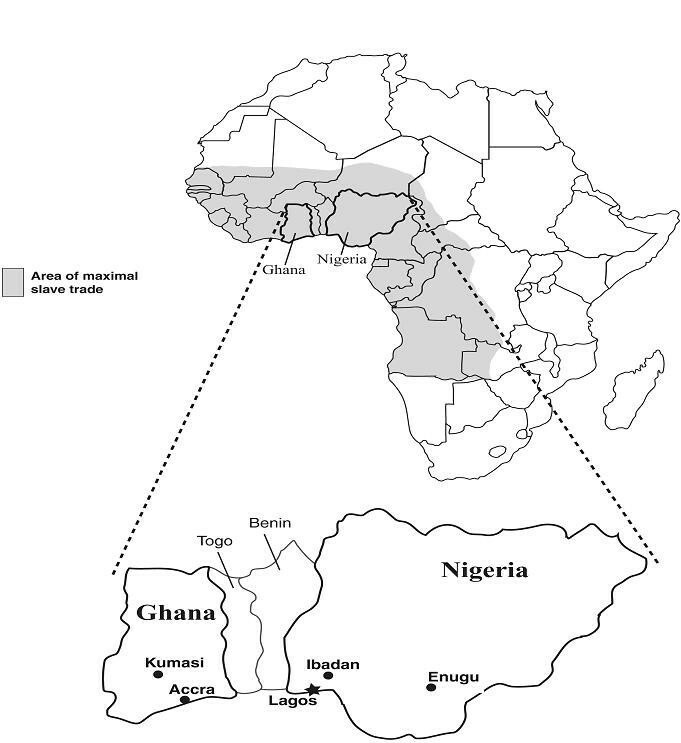 Several genetic epidemiologic studies mapping complex disease-causing genes have been designed to take advantage of the population genetic characteristics of contemporary African populations for fine mapping of informative genomic regions. These characteristics include lower linkage disequilibrium values [5–9] and smaller haplotype block sizes [10, 11]. 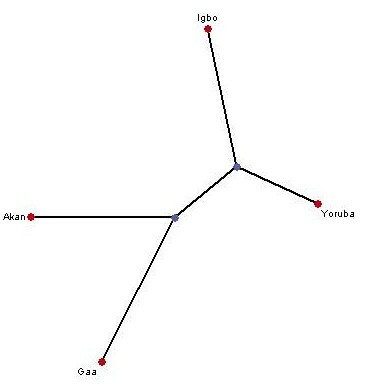 On the other hand, African populations have more divergent patterns of LD and more complex pattern of population substructure or stratification [12–17]. 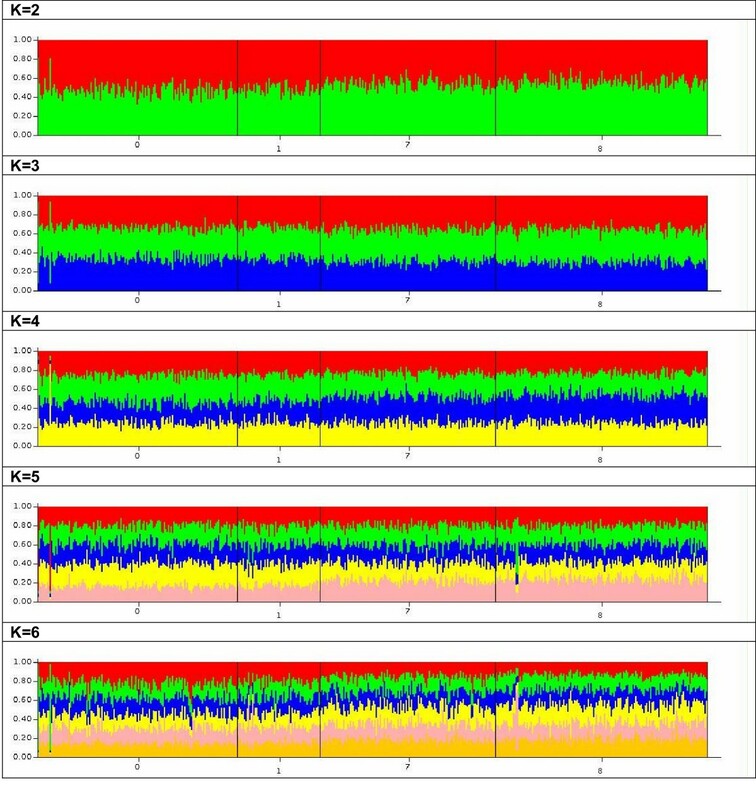 Population stratification refers to differences in allele frequencies between cases and controls due to systematic differences in ancestry rather than association of genes with disease and it can have a major impact on the ability of genetic epidemiologic studies to detect valid associations between a putative risk allele and a disease or trait.